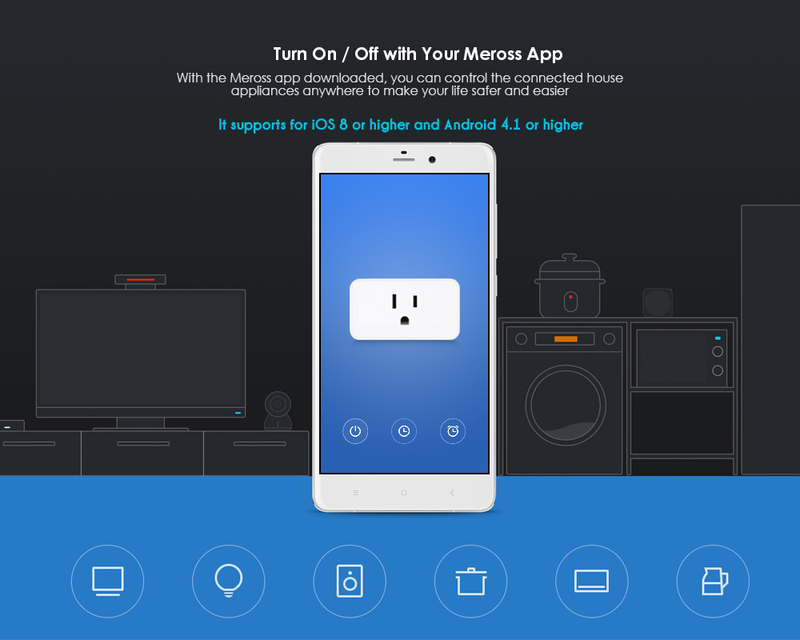 The MSS110 can be controlled from anywhere with your meross app ( iOS, Android, also support Google Play App ). 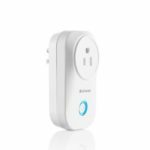 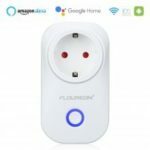 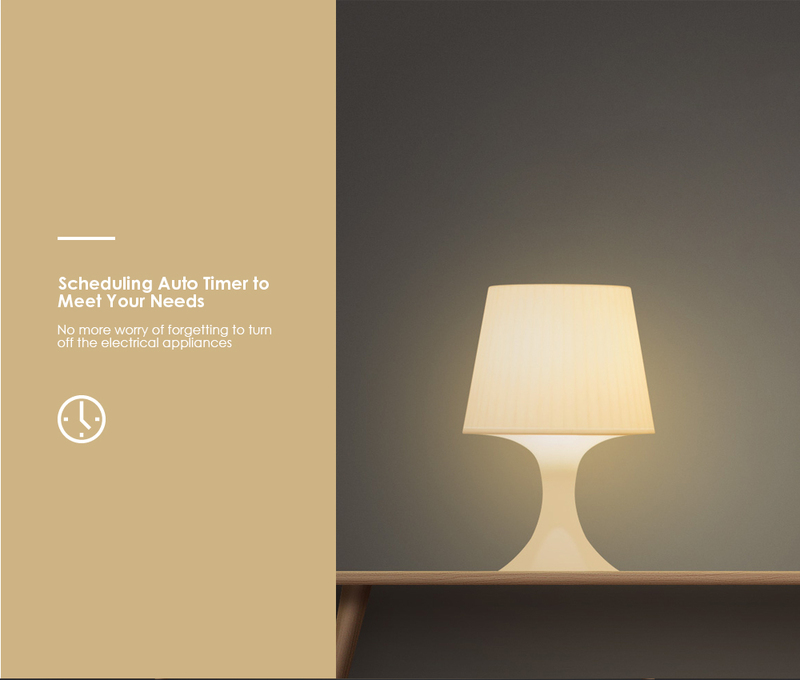 It allows you to turn the connected devices on and off, and to set schedules or auto-off timer routine around your daily needs. 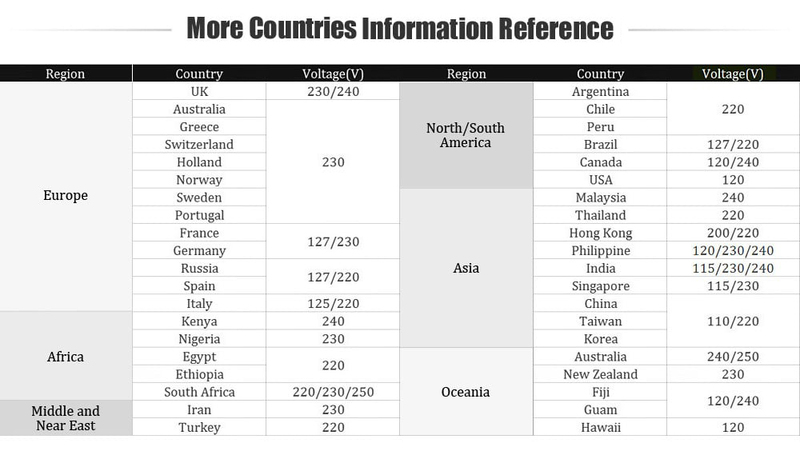 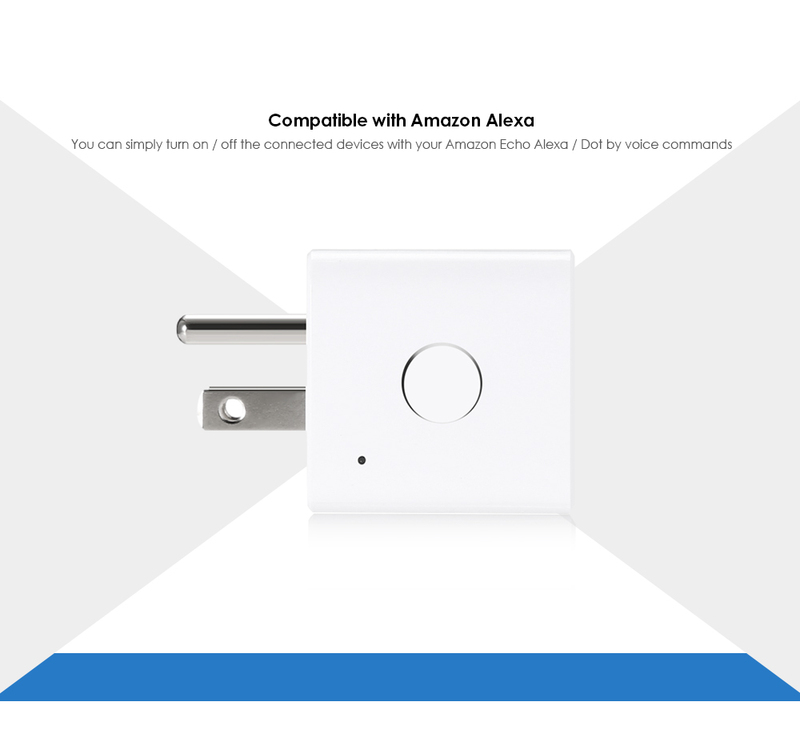 Moreover, after pairing with Amazon Alexa, users can simply control the connected devices with voice commands. 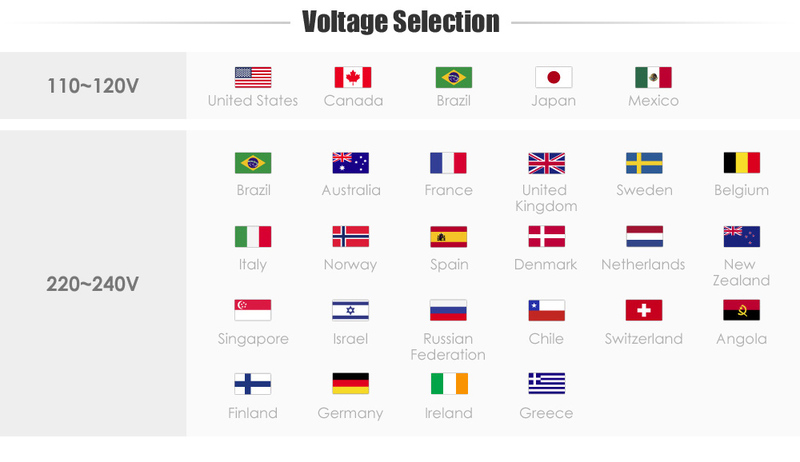 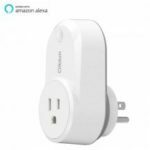 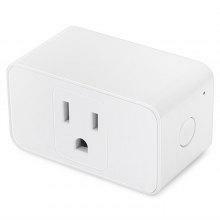 Compact housing design makes it considerably smaller than other smart plugs. 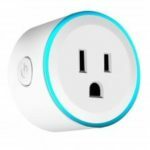 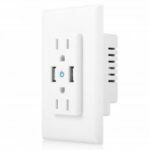 With a thickness of just 1.5 inches, the smart plug mini blends into your outlet while without blocking adjacent power sockets. 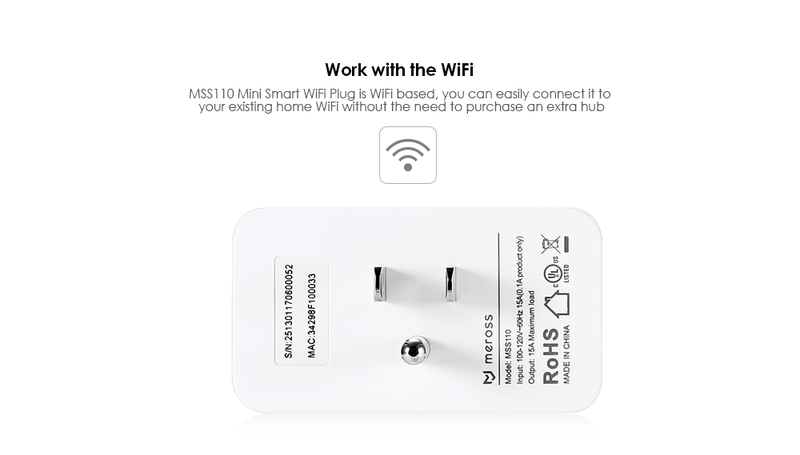 Finally, MSS110 is WiFi based. 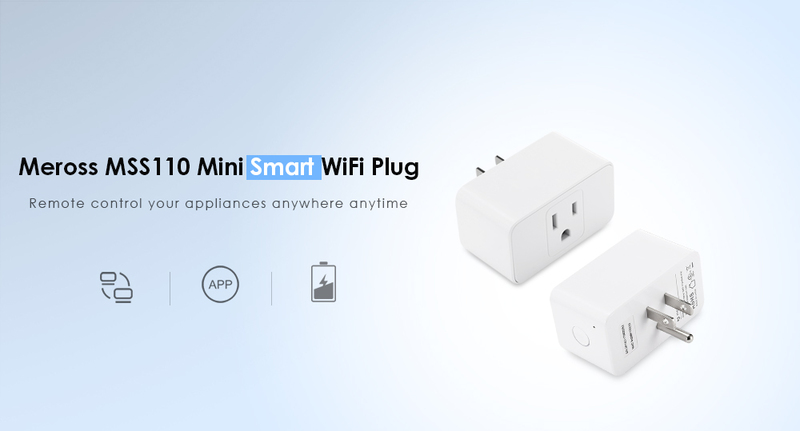 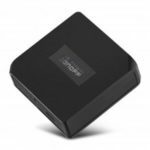 You can simply connect it to your existing home WiFi without the need to purchase an extra hub.